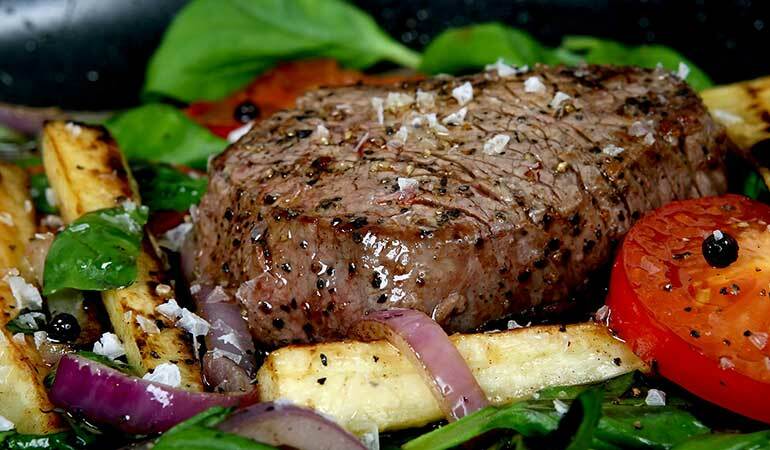 The right marinade is the secret to transforming your venison into something from a 5-star restaurant! 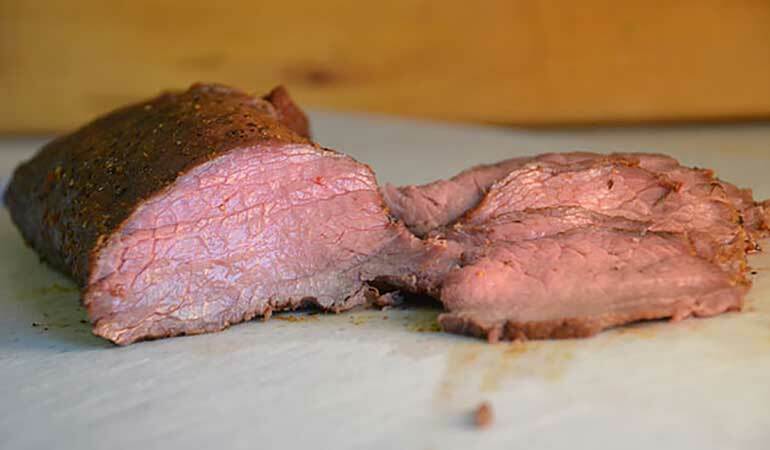 A big chunk of venison backstrap needs little more than a pinch of sea salt and a few turns on the black pepper grinder before going on the grill. 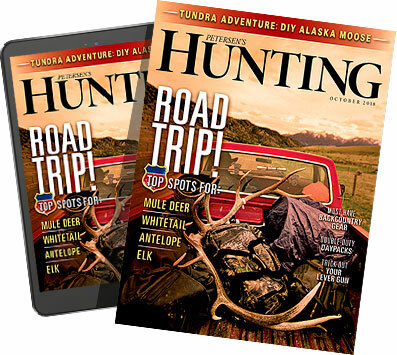 However, other cuts may need a flavor boost, either to spark taste buds bored from standard deer steaks or to temper the strong flavor from a rutty buck or older doe. In those cases, smart wild game chefs turn to a marinade. 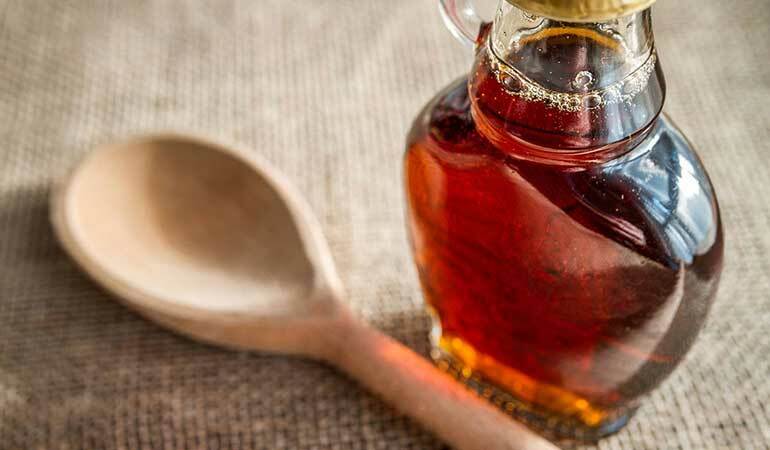 Typically a mix of some type of acid (think lemon juice, vinegar or wine), oil and any myriad of seasonings and spices, marinades are a versatile part of the wild-game cooking pantheon. 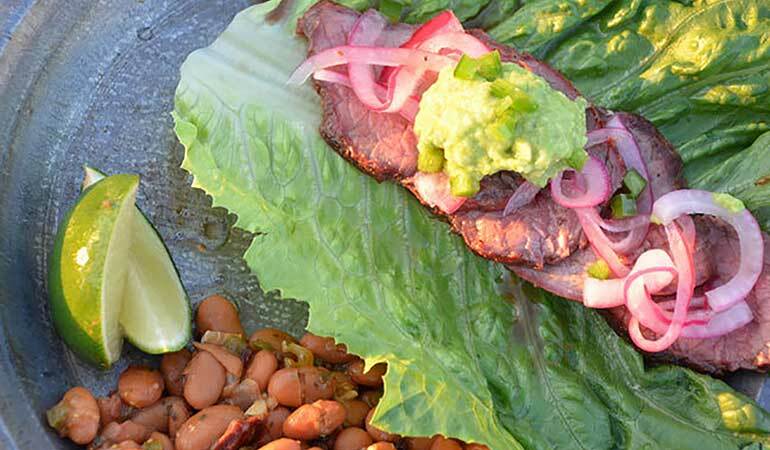 Use this citrusy, carne asada marinade recipe to add a Tex-Mex bite to venison steaks and flank meat. 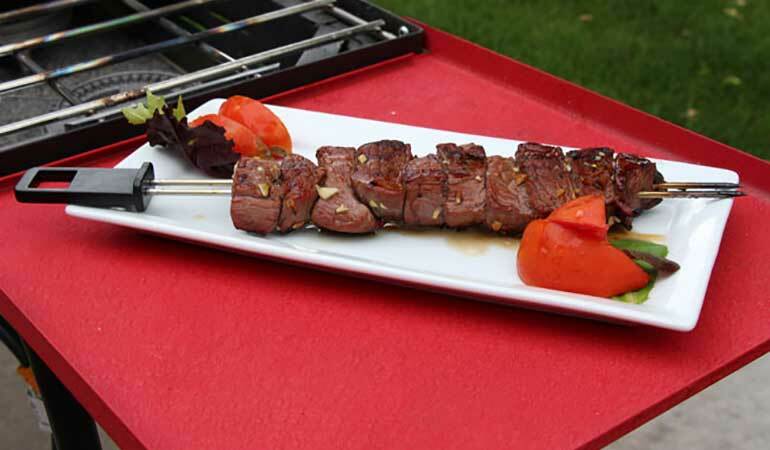 This marinade recipe is intended for venison heart skewers, but would also work nicely for various wild game cuts. 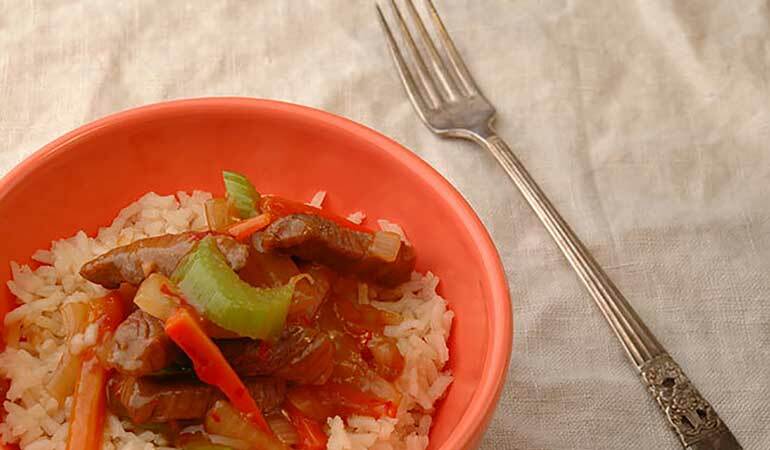 Whisk up this delicious ginger marinade recipe and use it in a venison Asian-inspired stir fry. Oh, Canada! Maple, whiskey and the rich umami of Worcestershire all combine to create this sweet and savory venison marinade from north of the border. 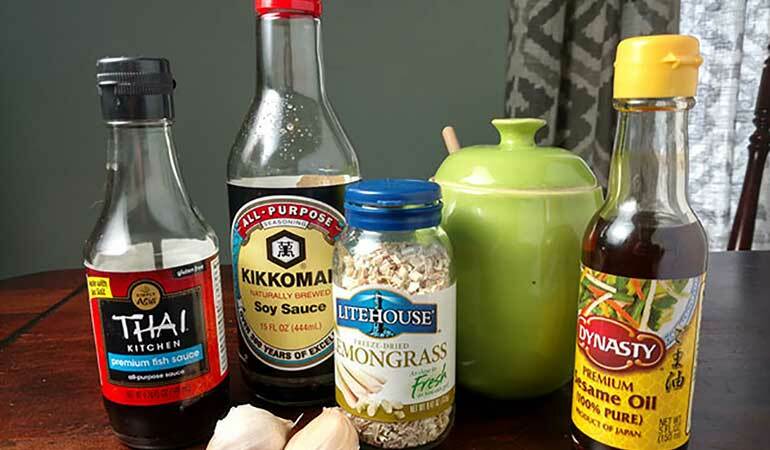 Thinly slice your venison steak, place it in this Vietnamese marinade and use the grilled meat in a delicious bahn mi sandwich. This particular glaze comes together easily and imparts bright, sweet flavors – if you like things a little spicier, a squeeze of Sriacha or shake of red pepper flakes kicks things up a notch.